Hi! Hi! is revolutionising Cashless payment systems: manage your vending machines reliably and safely. Simply, just as to say hi! MiZiP MiZiP was developed to respond to the needs of an increasingly wide customer base. BlueRed Getting EVA-DTS data from your vending machine has never been so quick and easy. AmiClo Your friend in the cloud. Televend Newis Edition The telemetry solution branded Newis. Breasy Breasy is an application provided free of charge for easy, secure payment for any product from vending machines with the Hi! cashless system installed. Hi! 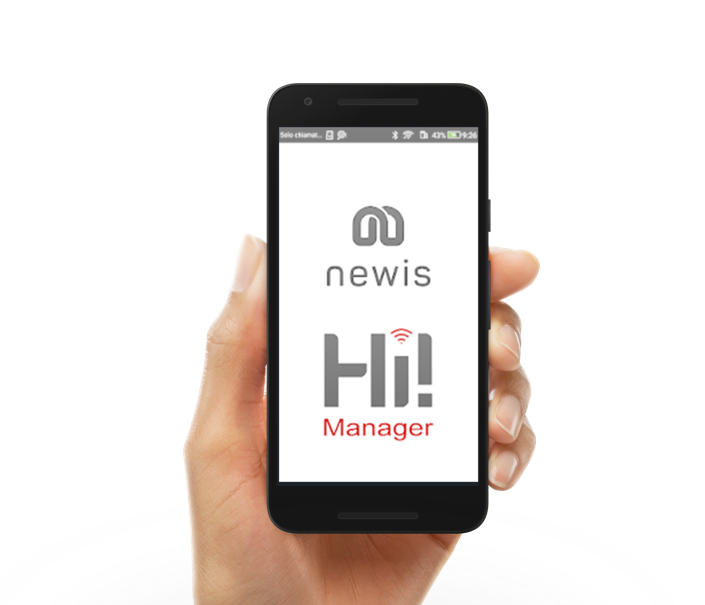 Manager Application for the management of Hi! 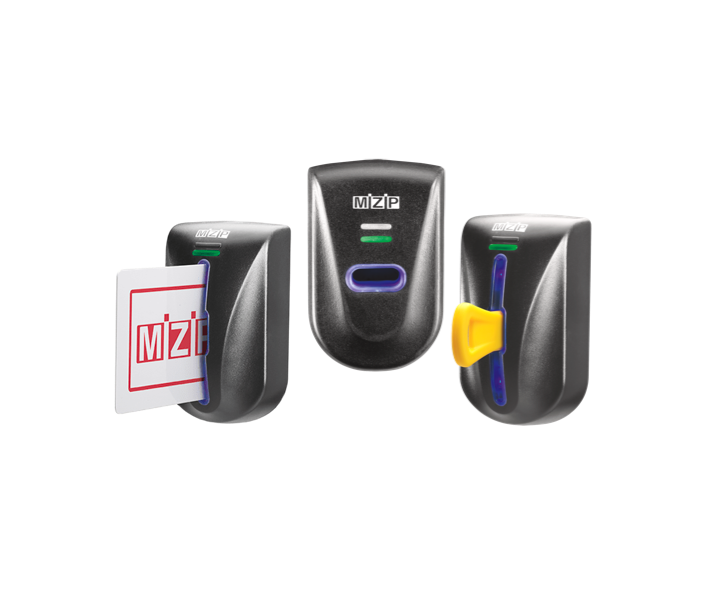 cashless systems produced by Evoca Group. 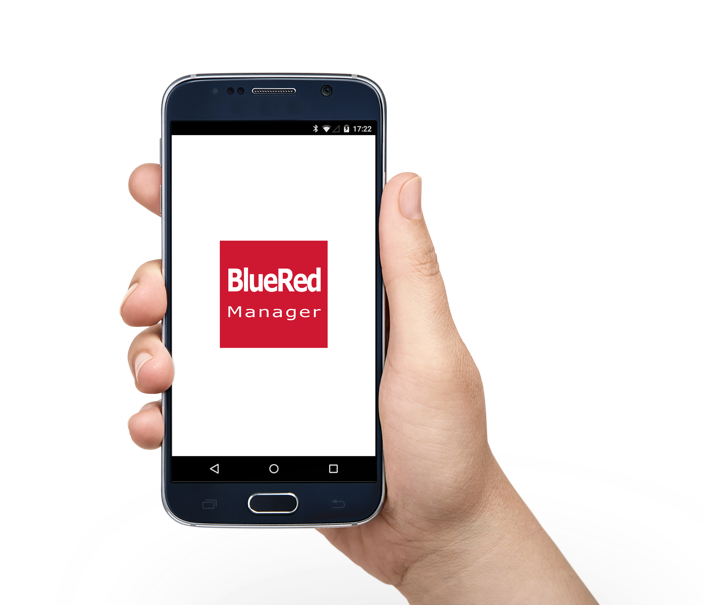 BlueRed Manager The easiest way to get EVA-DTS data from your vending machines. Makes your coffee break easy! Discover Breasy, the free app that transforms purchasing from vending machines. 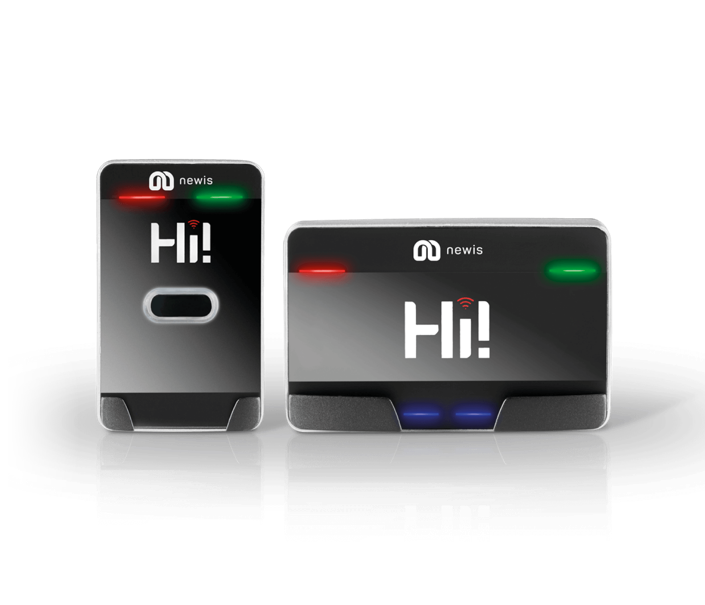 Enjoy fast, secure transactions on all Hi! system vending machines, direct from your smartphone. Newis brings smart payment and connectivity to the market, connecting you with the only brand you'll ever need. Cloud based data collection allows for remote management of multimedia contents (digital signage) and of the main vending machine parameters (content management). Its telemetry system gives operators a complete insight into their vending machine park (sales statistics, ingredients levels, etc.) providing real time notifications. 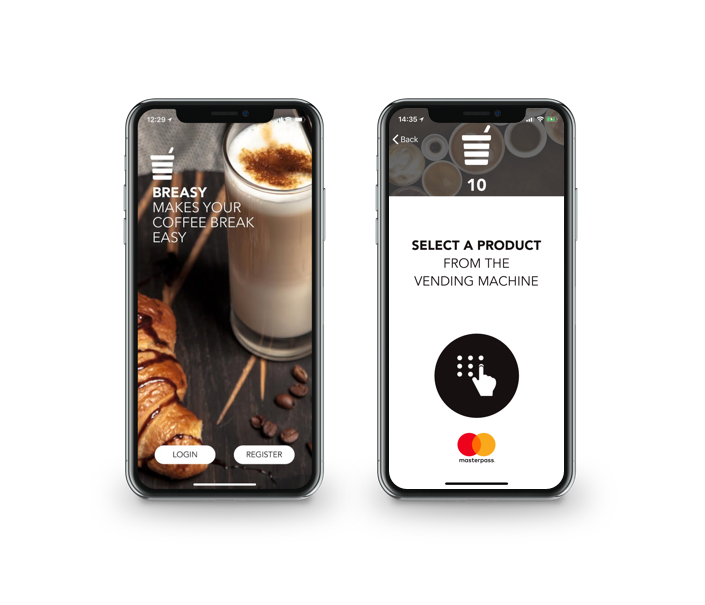 Furthermore, the brand new Breasy app allows consumers to select a drink and pay for it, a modern mobile payment solution for every vending machine. Hi! is revolutionising Cashless payment systems: manage your vending machines reliably and safely. Simply, just as to say hi! Breasy is an application provided free of charge for easy, secure payment for any product from vending machines with the Hi! cashless system installed. AmiClo is Newis cloud software solution which allows to push information on Necta and Wittenborg machines. AmiClo software is composed by Digital Signage (DS) through which operators and location managers have the possibility to push playlists on machines with touchscreen and Content Management (CM), which gives the possibility to remotely download software, change UX and modify recipe parameters. I grant authorisation* for the purpose of enabling Evoca S.p.A. to issue newsletters and (also via e-mail, sms, and calls to landline and mobile numbers) to draw my attention to promotional activities, special offers and discounts, and to request that I take part in market research and survey activities.